﻿ Clean Uninstaller. WinTools.net - software tools for MS Windows. 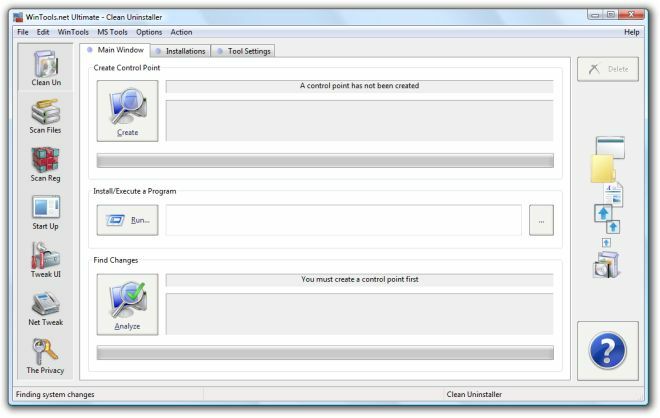 Clean Uninstaller: When you uninstall different software, temporary files and files not deleted in the process of uninstallation often remain on the hard disk. These files are no longer used, they take up disk space and increase disk access times.